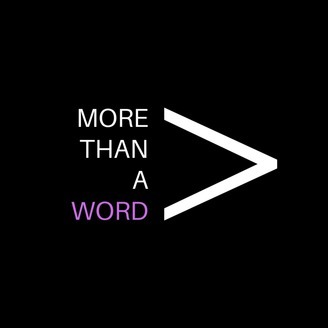 In this series, each episode focuses on one, singular word. 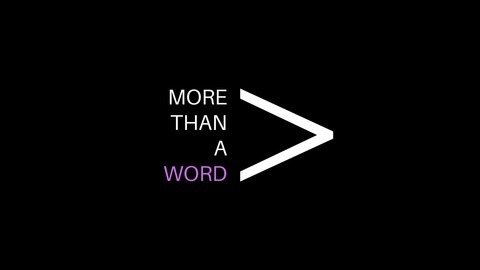 Through organic conversation with varied guests, join the exploration of story, experience, and nuance, and see what makes up the true weight and meaning behind our individual words. Josh Cary, the 'Hidden Entrepreneur', joins the show for this conversation surrounding the word AUTHENTICITY. Josh spent decades of his life hiding behind an untrue version of himself. He has since torn that mask off, come out of hiding, and is here to share the power of self, and authentic life. Make sure to interact with Josh and his work further, at joshcary.com. Thanks for listening!